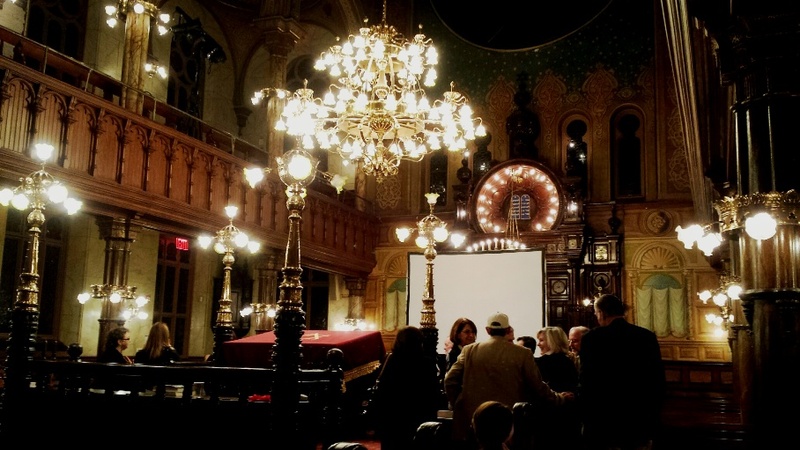 Last night, the documentary film, All This Has Come Upon Us had its American premier at the Eldridge Street Synagogue in New York’s Lower East Side. 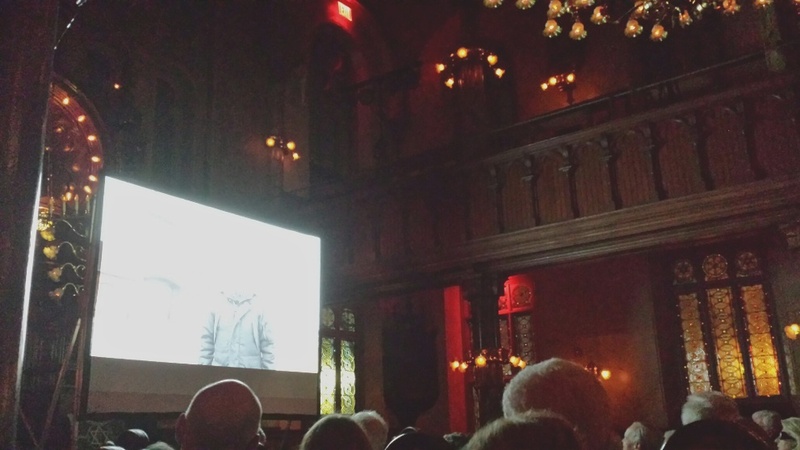 It was the second program produced for Czech television on artist Mark Podwal, focusing on his recent Terezin Ghetto Museum exhibition. 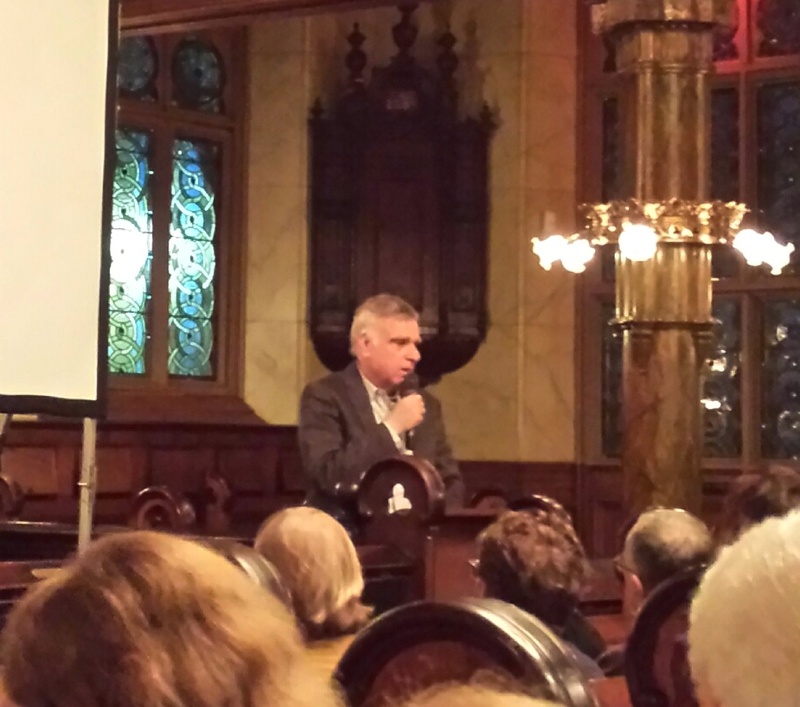 Filmed in Prague, Terezin, Auschwitz, Krakow and at the Eldridge Street Synagogue, the documentary includes interviews, discussion, and insight into the Terezin series as well as Dr. Podwal’s broader career as an artist. Among the events depicted in the Terezin prints are the Crusader massacre in Mainz, the burning of the Talmud in France, the Inquisition, the 1492 Expulsion from Spain, the Venice Ghetto, the Chmelniecki massacres, the Canonist Law of 1827, the 1899 Blood Libel in Polna, Kristallnacht, Terezin, and Auschwitz, among others. A second screening of All This Has Come Upon Us will be held later in the month at the Institute for Advanced Study in Princeton. Mark Podwal, All This Has Come Upon Us, 2014. Portfolio of 42 archival pigment prints of acrylic, gouache and colored pencil works on paper. One of 60 copies. Coming soon. 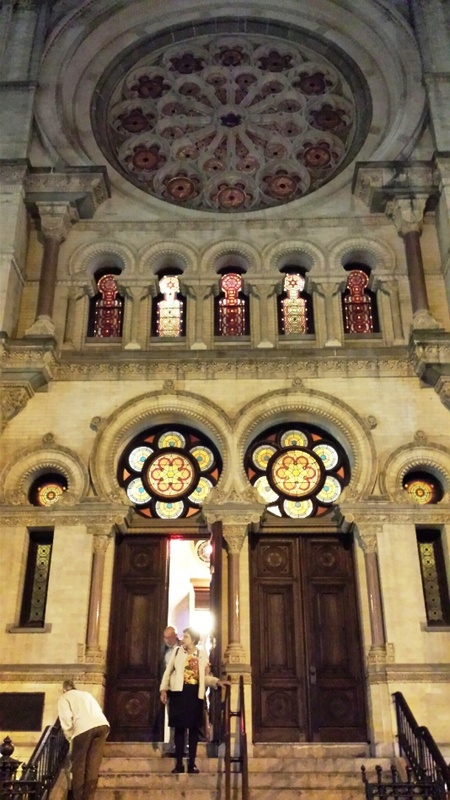 This entry was posted in Acquisitions, Events on October 8, 2014 by Julie Mellby.